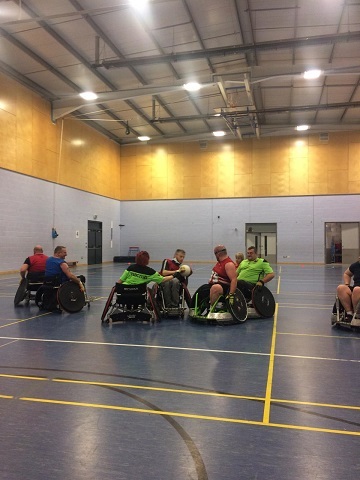 The first two wheelchair rugby taster sessions organised by Coventry Rugby and GBWR at Xcel Centre, Canley, have proved a big hit. “The taster sessions launched in Coventry have been really successful. “We had around 15 players interested which is fantastic numbers for the sport. Manni (Mandip Sehmi – coach and three time Paralympic) has done a great job creating a positive and fun environment for everyone who has come through the doors on a Saturday morning. 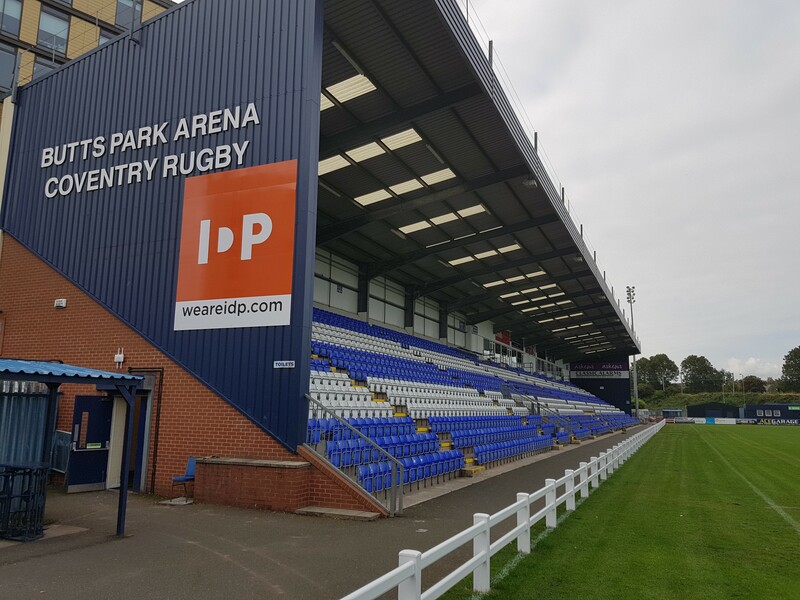 Posted in News and tagged Coventry Rugby, GBWR, Lee Parry, Mandip Sehmi, Xcel centre.